You might think what you wear to yoga class isn’t important. After all, you’re just going to sweat in your yoga pants for an hour, right? 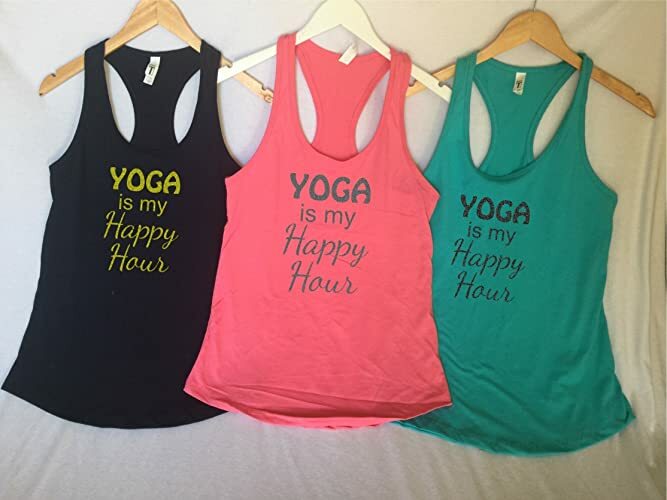 However, what you wear really does matter and the right high-performance yoga clothes can make the difference between an ordinary and an extraordinary yoga class. Dressing for success applies to your wardrobe beyond the office; it’s true for yoga and other athletic workouts too. 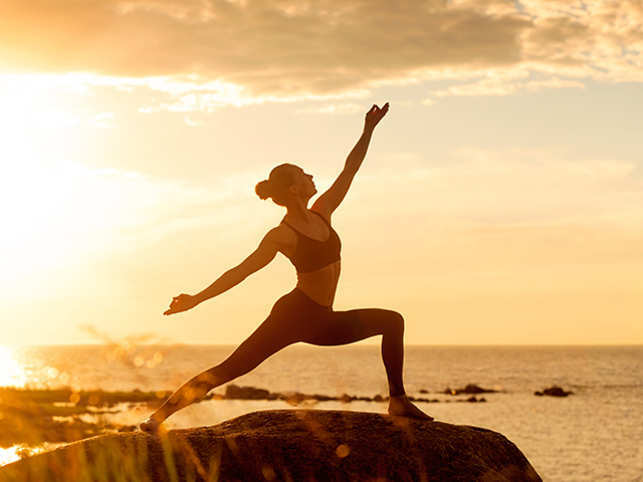 Boosted Confidence – When you look great, you feel great, and feeling good in your own body is part of what yoga is all about. Wearing clothes that fit properly and support your yoga goals will boost your confidence, helping you to perform better. Freedom of Movement – Properly fitted yoga clothes will also improve your freedom of movement. Movement is essential during yoga to help you get into the poses and flow from one to the next. The clothes you wear to yoga class shouldn’t restrict your movement, or ride up or slip down because they don’t fit properly. You won’t be able to do poses correctly if your clothing is restrictive or doesn’t offer proper support. Focus on performance when you shop for yoga clothes even if it means practicing a few poses in the fitting room to make sure everything stays in place. Be sure to choose a sports bra with the right amount of support for yoga. High support sports bras are intended for high-intensity exercise such as running. In a yoga setting they can be uncomfortable and restrict your movement so opt for low to medium support depending on what is most comfortable for you. Just make sure your sports bra fits properly so that it stays in place and doesn’t feel too revealing. You might also prefer to work out in just a sports bra for heated workouts like Bikram yoga so be sure to choose your sports bra carefully. Your yoga leggings or pants should be lightweight but thick enough to keep you covered in any pose. Make sure they are comfortable, allow you to stretch to your maximum capacity, and don’t ride up or slip down around the waist. Moisture-wicking clothes help to wick perspiration away from your body to cool you down and allow you to perform at your optimal capabilities. 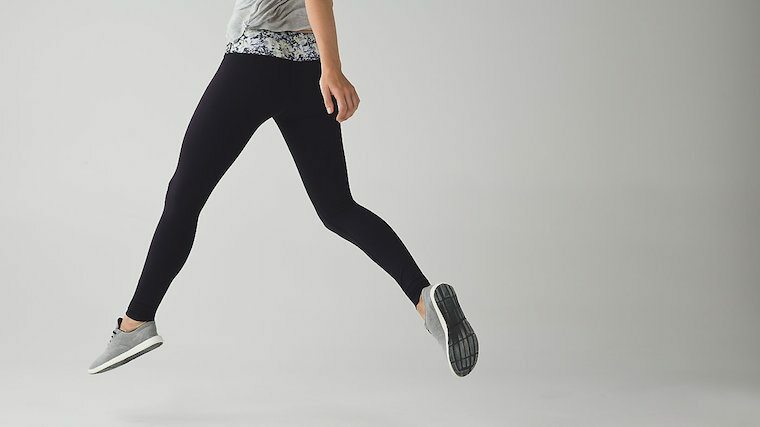 Avoid cotton and opt for light, fitted, and moisture-wicking yoga clothes.